"I would love to be inside for Christmas. That was my plan in July, when I won the money." 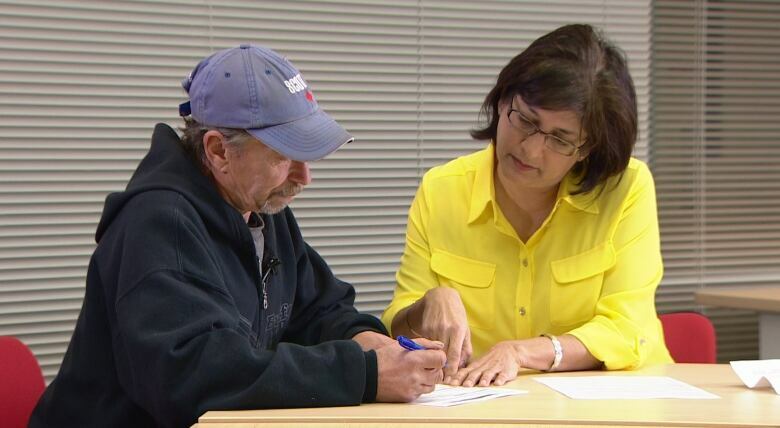 A homeless man in Vancouver who won the lottery says he can't claim his prize because he doesn't have any identification. It's almost like a plot from a Hollywood movie. Steve Borik, 57, won $25,000 in July on a $8 Keno ticket he had decided to play on a whim — a game he said he had never played before. "Lotto BC won't cash my ticket because I don't have photo ID," said Borik. Borik said he hasn't had proper identification for a couple of years, since he lost it during a time of upheaval in his life. He said he hasn't needed it — until now. But he can't get photo identification without a birth certificate from his birth town of Montreal, Que., and he can't get a birth certificate without photo identification. The dilemma has left him, literally, out in the cold. "I would love to be inside for Christmas. That was my plan in July, when I won the money," he said. "If I'd got my ticket cashed today, I'd give a thousand dollars to the Gospel Mission to help other homeless people." After five months of Borik trying to get identification, CBC got involved. CBC News made calls to several provincial and federal ministries, and finally one of them landed in the right office. A provincial government staffer said a woman in NDP MLA Carole James' office knew how to get a Quebec birth certificate. She had done it before for other homeless people. The appropriate papers were emailed to Vancouver within hours. Borik filled out the information only he could provide and signed the papers, which were on their way to Quebec by the end of the day. The birth certificate should arrive in approximately three weeks. Borik will be able to use it to get photo identification. Then, he will return to the B.C. Lottery Corporation office to collect his winnings. The windfall, he said, will give him a new beginning, a real roof over his head, and the courage to reach out to his family. Hard times have dogged Borik for several years — since his marriage fell apart and he fell into medical issues and depression. Despite that, "I've never been on welfare. I will not go on welfare. I just take care of myself," said Borik. He said he survives on day-to-day work that he picks up going to temporary labour agencies. Last May, Borik was was discovered living in a makeshift home under a tree in a clearing on the edge of the Fraser River in south Vancouver. 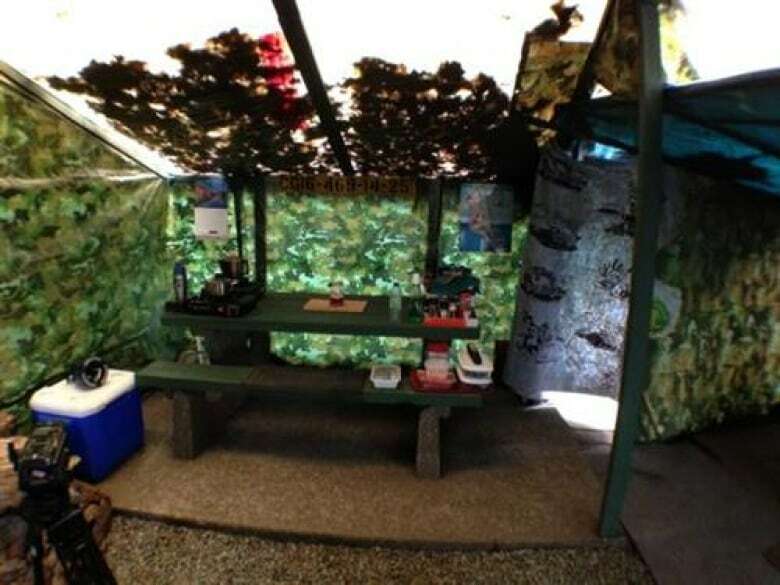 He had built the shelter himself with salvaged building supplies and tarps. It was on private property, however, and Borik was forced to leave what he called a bit of paradise. Offers of subsidized housing never materialized. Now, he's found another location to pitch his tent, but he won't say exactly where, for fear of being ousted again.